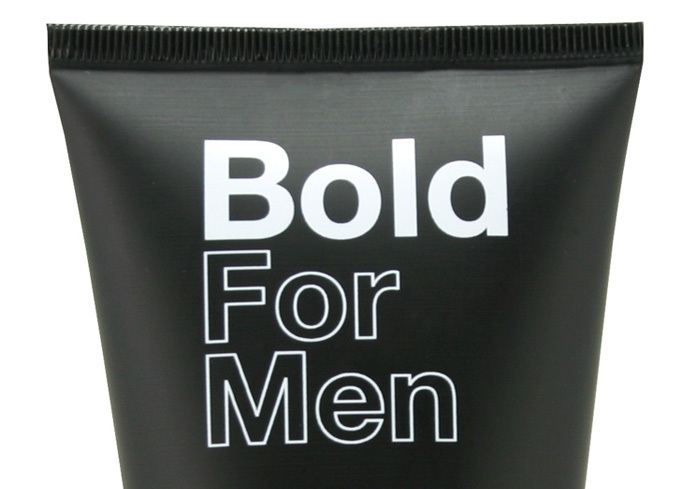 Bold for Men Dry Shave Gel is an amazing shave gel that I got the chance of trying out some months ago; if you are accustomed to white and foamy shaving creams, you are in for a big surprise! The first thing that strikes you when using this gel is that is totally clear and it doesn’t need water to be applied! That’s right, if use Bold don’t expect a rich lather. Instead you should spread it to cover your beard. At all times you can see through it, which is perfect if you like styling your beard yourself – no more guessing under the white layer! When I applied this product I was hesitant. Let me tell you, it is very strange to shave this way if you are accustomed to wet shaving. After applying the gel, you wait for some seconds and the beard will come off easy. I just apply water at the end of my shaving session to get rid of all the bits of facial hair in my face. This gel does a wonderful job softening facial hair. After shaving your face will feel refreshed and revitalized thanks to the soothing ingredients on the formula. Of the many times I have shaved using this gel, I’ve never had a cut or even redness – and I have sensitive skin! The nature of this shaving gel makes it a perfect fit for men looking to shave their heads. One of the most common problem people have when shaving their head is that the cream starts falling over their faces! Well, you can forget about it with Bold for Men. The package is elegant and looks very nice on your bathroom shelf. I would say it is an elegant package for an elegant product. The best of all is that the price is not too high, at just $16.00 anyone can buy this gel. You should give it a try!